First spotted as a sample last summer, the new Nike Roshe Run Woven WMNS is available now at select Nike retailers. First spotted as a sample last summer, the new Nike Roshe Run Woven WMNS is available now at select Nike retailers. The original Roshe silhouette is back, though the upper is completely redesigned with a chunky nylon weave. 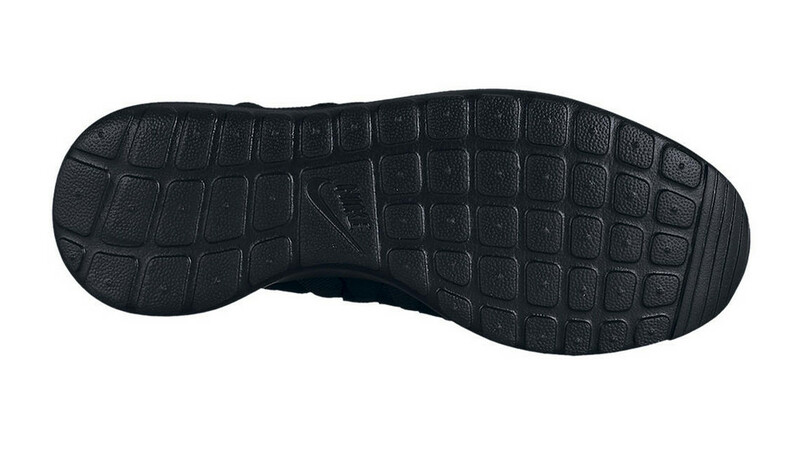 A black Phylon sole completes the blackout color combo. 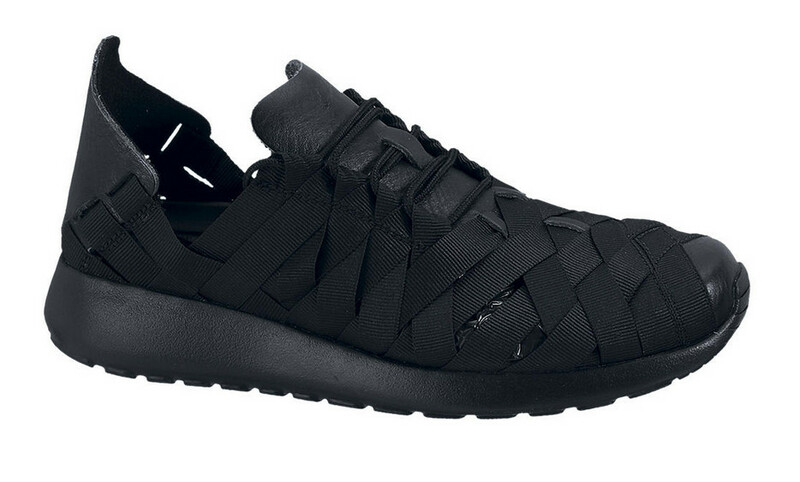 The Roshe Run Woven WMNS is available now at select retailers, including online at Nikestore.com.